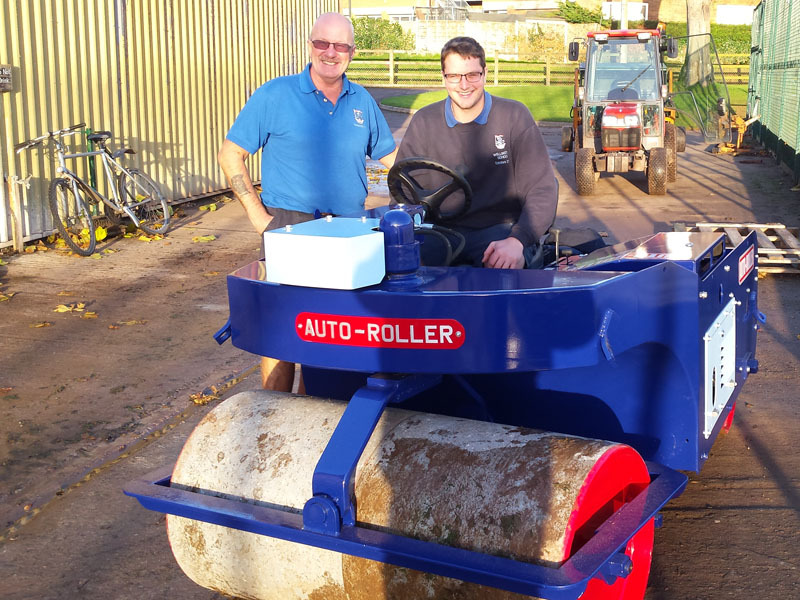 Wellington School have treated themselves to an early Christmas Present, they have invested in an Auto-Roller Re-Power Kit! Not only did they decide their roller needed painting they also had it painted in the Schools Uniform colours! When the machine arrived, we checked the serial plate and were able to track it back to March 1981 when it was originally sold to Somerset College of Art. 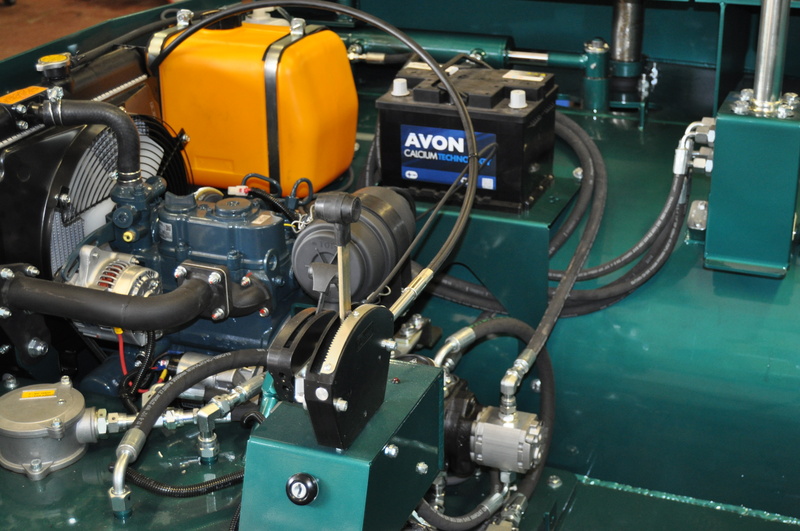 We fitted this Re-Power kit on-site but we also supply a ‘fit yourself kit’ which takes around 1-2 days to install. 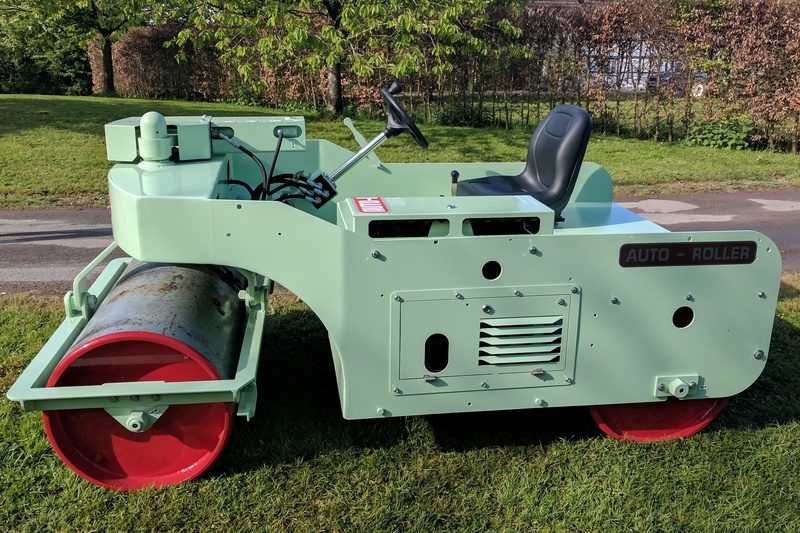 The kit fits all makes and models of Auto-Roller from 1948 onwards! 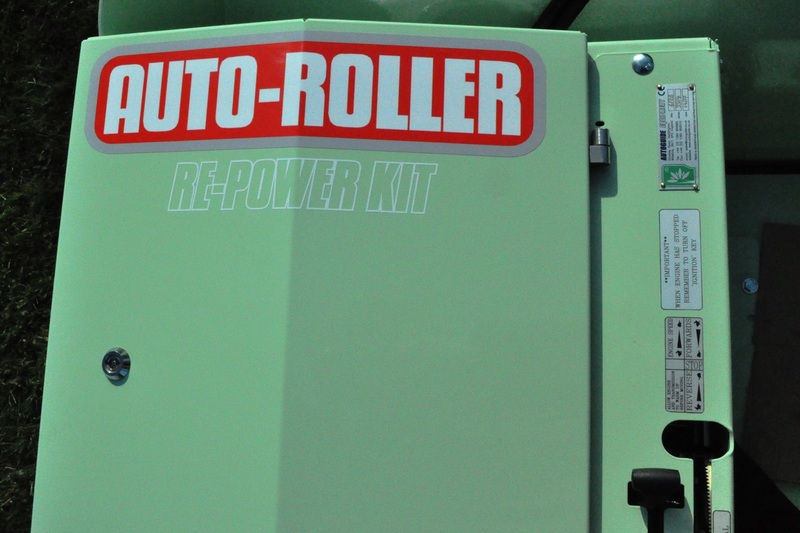 With the many years of manufacturing experience, we have been able to design the repower kit to complement the Auto-Roller design in keeping with the ‘Rolls Royce’ of Rollers! 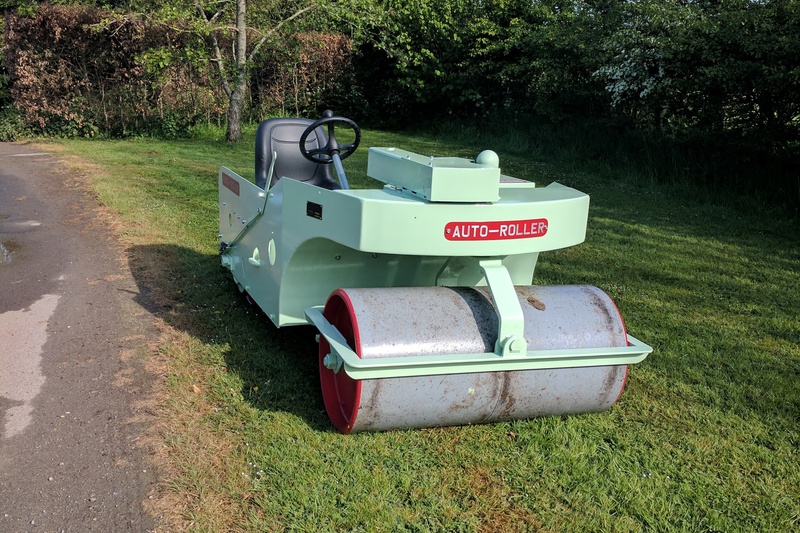 Our roller was very old and worn out. 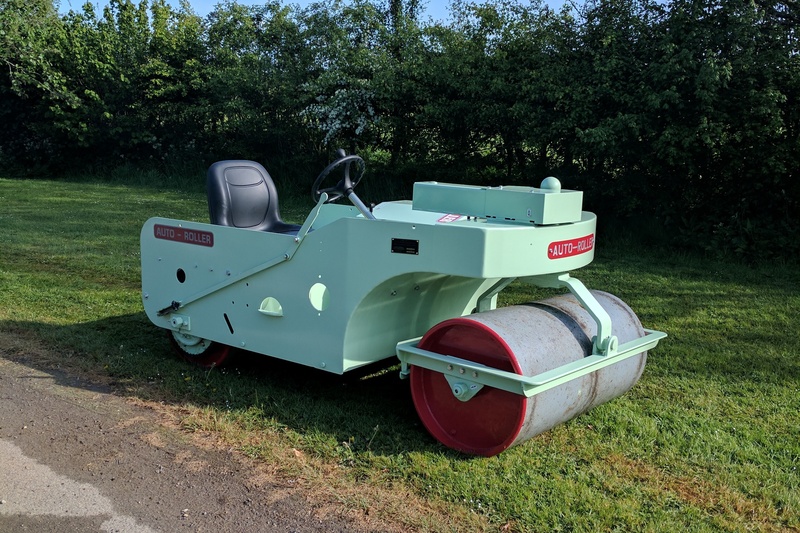 We didn't know if it would start from one day to the next, and as a result, rolling during the cricket season became a job that no one looked forward too!! 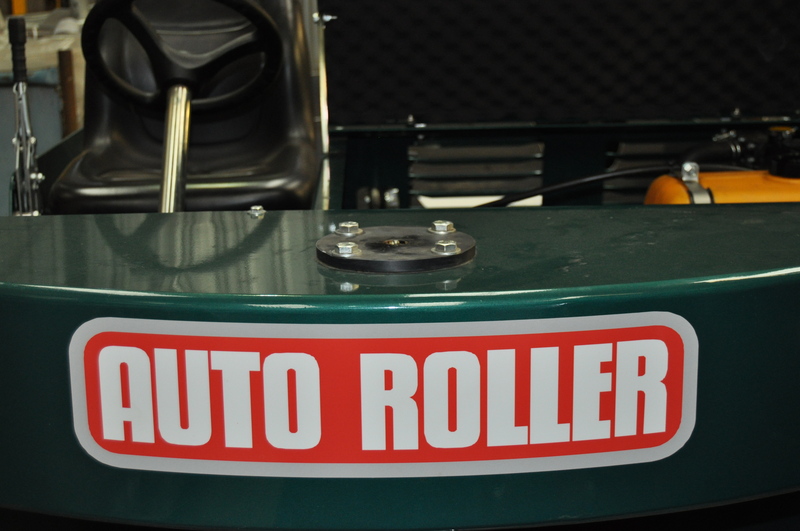 Autoguide have carried out a complete overhaul of the roller (including new engine, bearings etc.) and the machine is like new. 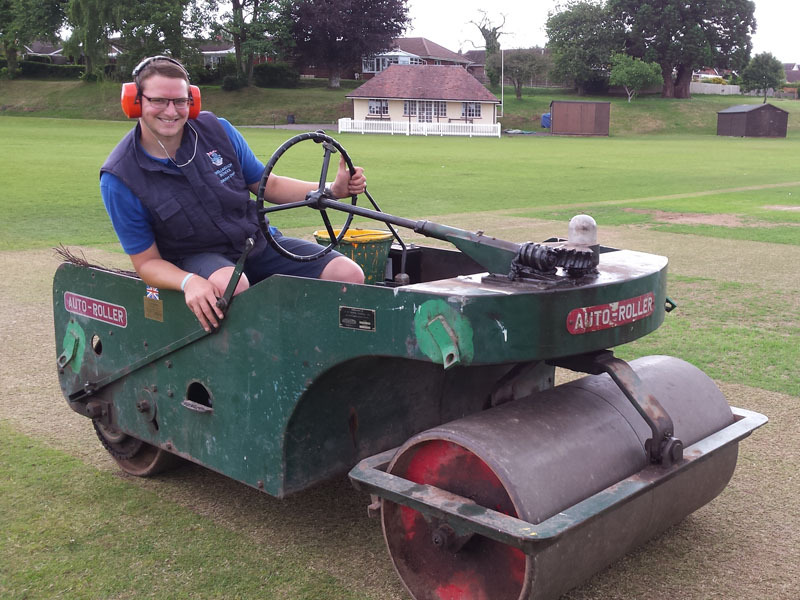 With power steering and hydrostatic drive it will be a race to see which of the ground staff can get on it first this cricket season. 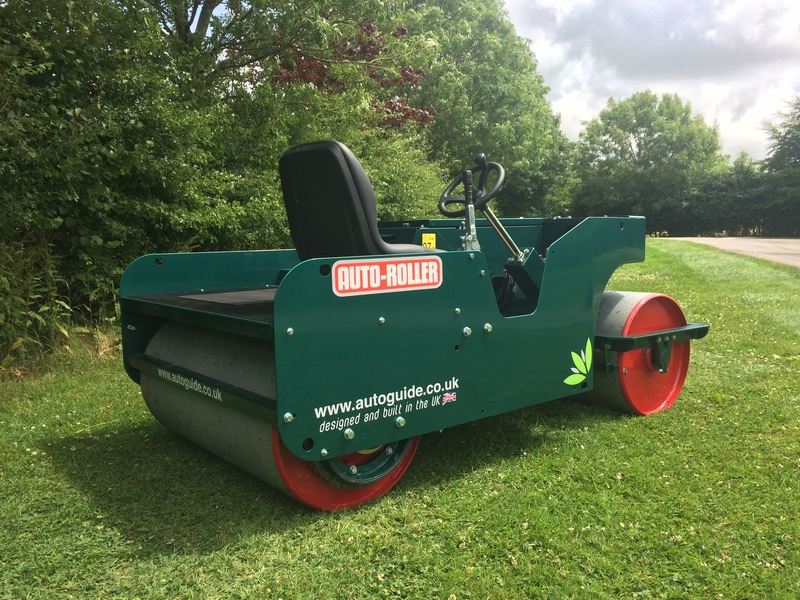 The roller has also been resprayed to school colours to an extremely high standard. We couldn't be happier with it and the communication with Autoguide throughout has been superb. For more details visit the RE-POWER KIT section of the Web-Site.